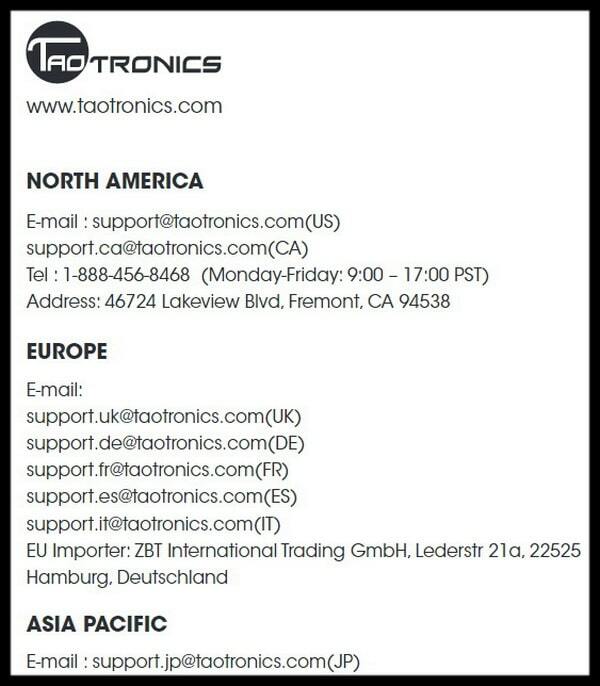 Remote codes for TaoTronics soundbars. 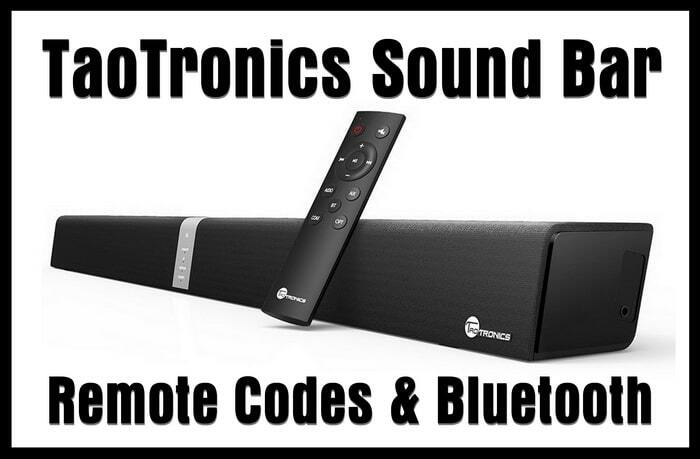 If you have a TaoTronics TT-SK15 Sound Bar and want to control it with a Universal remote control, Cable remote, or SAT remote, we have the remote codes the company has given us. They are not conventional remote codes but will work if programmed correctly. The TaoTronics Sound Bar is Bluetooth: You can also control it as a Bluetooth Device with your phone or tablet if your universal remote control does not work with it. The TaoTronics sound bar uses wired connections including LINE IN, Optical, Coaxial, and RCA IN. Every device can connect using your smartphone, tablet, and other Bluetooth devices can connect wirelessly. 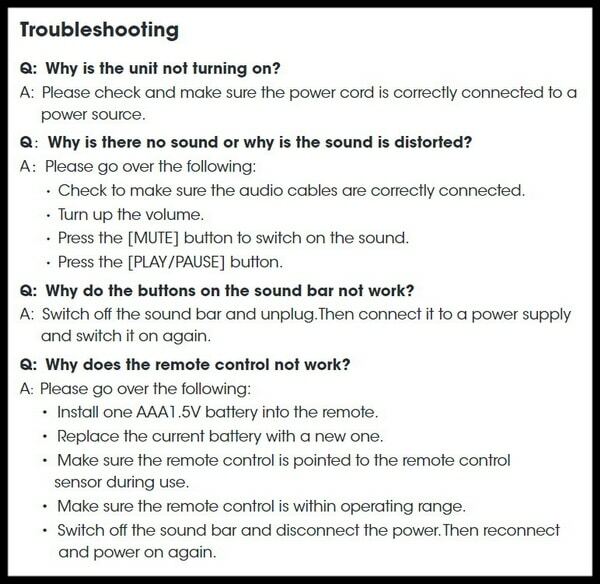 You will also find the TaoTronics Soundbar Manual, inputs, remote control guide, and troubleshooting. 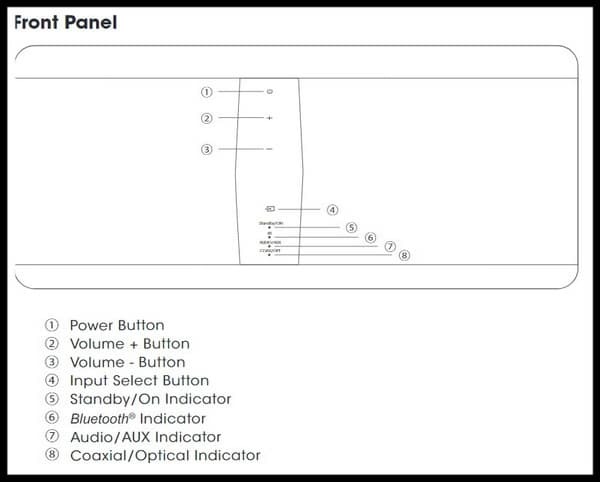 A TaoTronics soundbar can be controlled with certain universal remote controls if you have the correct programming guide and the specific remote code for the sound bar. 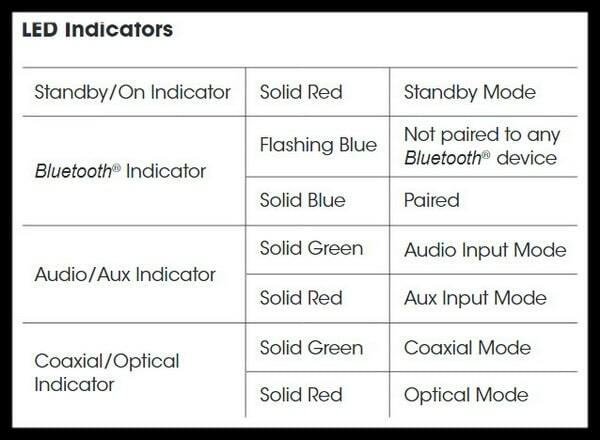 If the codes below do not work with your TaoTronics sound bar, please leave a comment below with the complete model number of your remote control and model number of your TaoTronics soundbar and we will find you the correct remote code for you. 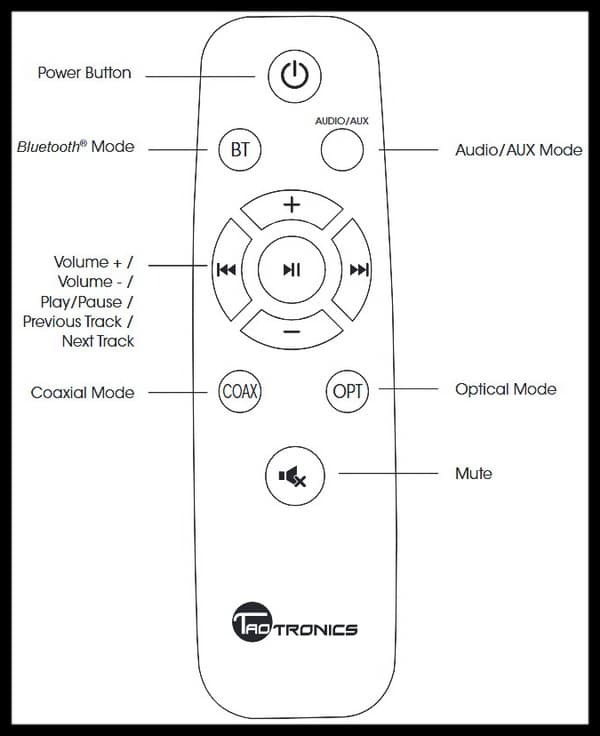 Program your universal remote control to an TaoTronics Sound Bar. Use the following 4 digit remote codes. If these remote codes do not work, try the code search on your CAB or SAT remote. The above codes have shown to work with TaoTronics soundbar models 34 inch soundbar TT-SK15, 21 inch soundbar TT-SK017, and 36 inch soundbar TT-SK016. Need more help programming your Universal or CAB SAT remote to your TaoTronics soundbar? Please leave your questions below and we will be happy to assist. need 5 digit code for code for TT-SK016 to work with Contour remote. Looking for the remote code for the WOW ULTRA cable remote (Universal Electronics URC-2054). This remote takes a 5-digit code, with all audio devices starting with a 3 and no letters in the codes. But adding a 3 to 1999 did not work. Hello. I’m MXV4 Arris remote control and I’m trying to program ToaTronics model TT-AK15 to that remote. Please let me know which code to use as the three provided on this site have not worked. Thank you! I’m looking for the soundbar code for a RCA universal remote. 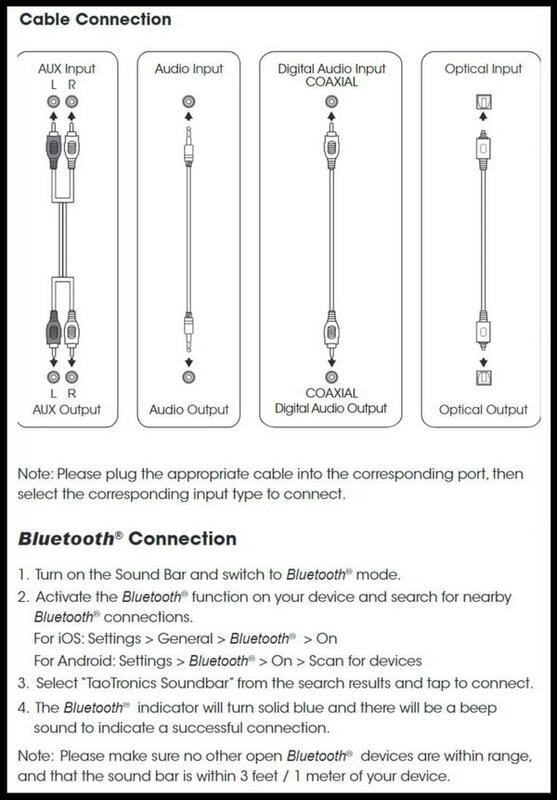 Soundbar model number is TI-SK15 and remote model number is RCRBB004RWDZ. Thank you. I have the TT-SK15 soundbar and a Dish 40.0 remote. The pairing codes on this web page don’t work. Can you provide one that does? Thx.